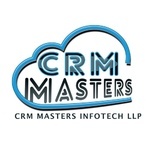 We are a consulting firm providing high quality Support for VTiger and Custom Development services. We have a highly experienced team who are experienced to carry out projects of all sizes, whether you need a small adjustment or large vTiger implementation – no job is too big or too small. 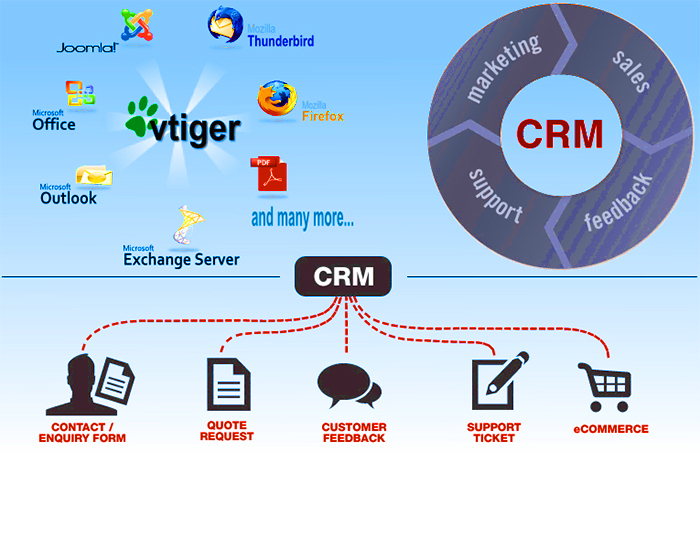 vTiger CRM including custom configuration, formulas, reports, security controls, profile management, validation rules, workflow rules, email templates, custom objects, ETL tools, and more. 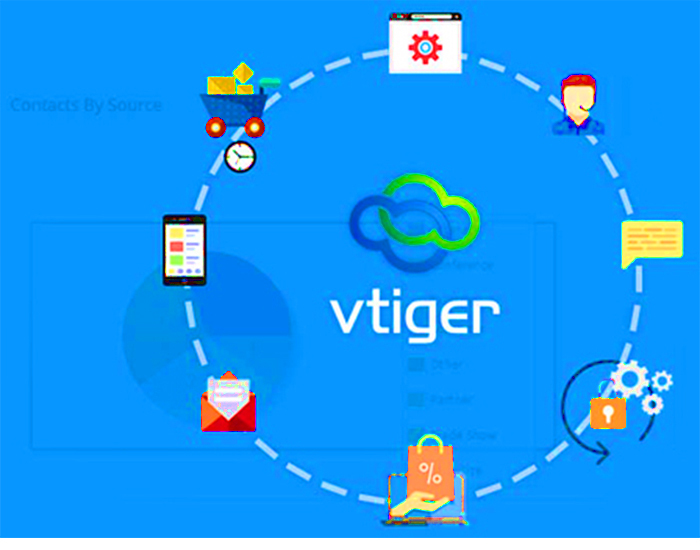 We specialize in VTiger customizations, upgrades & migrations, support, implementations as well as custom extension development.